An effective on-site search is an essential tool for any ecommerce website - especially those with a wide array of products and deep navigation. If customers can't find the products they are looking for, then they aren't going to convert. Because we want your business to succeed, we have developed our own powerful ‘instant display’ search, specifically tailored to suit ecommerce businesses and give users the online experience they deserve. Our on-site search is fast, gives accurate results, and makes finding specific products extraordinarily easy for your customers. With instant search, results display and refine from the moment your fingers hit the keyboard. If the results show the product you’re looking for, you don’t even have to finish typing your query. 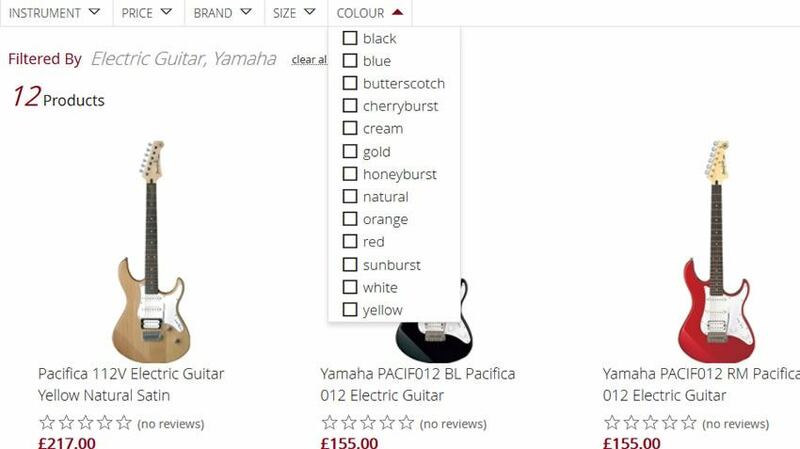 With product display search, relevant product images are displayed and filtered as you type until the products displayed match your search query. This means that you don’t have to wait for another page to load once your search is complete as product results display instantly. Start typing and you'll notice that, just like Google search, the dropdown displays a list of precited search terms. This makes finding products fast and simple. With full text search, all product results that contain the search query will be displayed, regardless of where the word appears in the title, the description or any of the other fields. Our search is easily integrated with the AspDotNetStorefront ecommerce content management system. 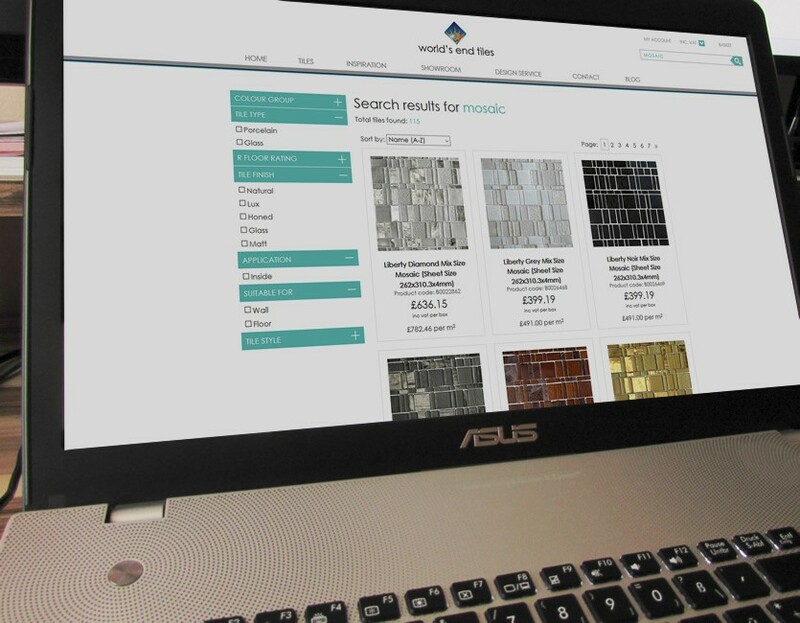 Product filters make refining your searches incredibly easy. It also means that shoppers can get to the product they are looking for fast. Refine by product type, price, brand, colour, finish, etc. Our on-site search function doesn’t just allow you to search for products within a single category or field. With our in-house developed search, you can run a site-wide search over a number of different categories and fields. Think your website could benefit from on-site search? Fill out the form below to request a demo, and see the benefits for yourself. See the benefits of our on-site search by requesting a demo. See the benefits of our on-site search by requesting a demo, and one of the team will be in touch shortly.